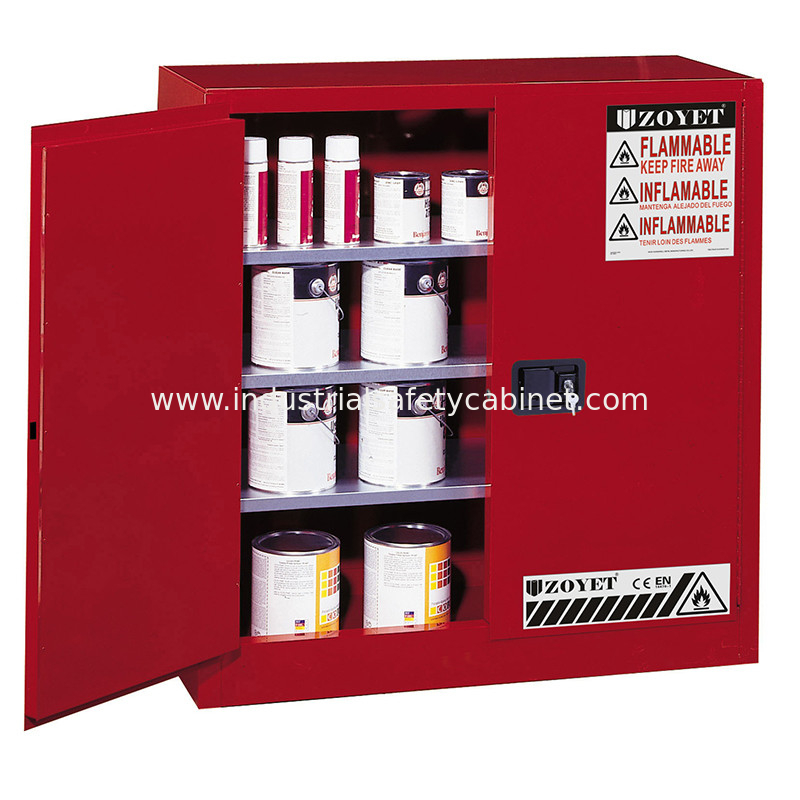 Friendship Machinery [rovide all types of Flammable Safety Cabinets whether used for Flammables, Corrosives, Combustibles liquid or Pesticides/Poisons, Toxic, Narcotic , which will help you to Store Hazardous Chemicals Safely and Reduce Fire Risk. 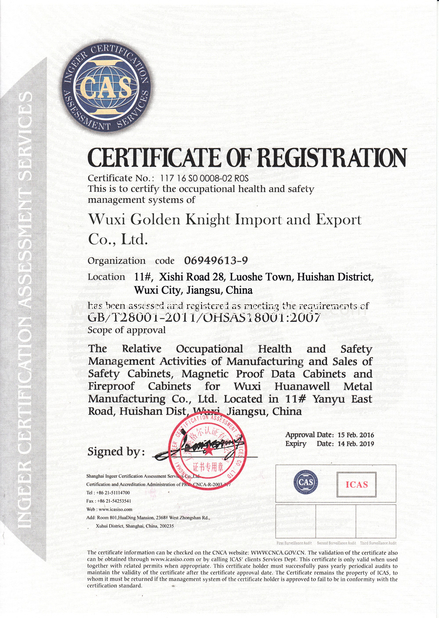 It has acquired CE Certification , and is in Strict Comply with OSHA 29 CER 1910.106 of American Occupational Safety and Health Administration, NFPA CODE30 of American National Fire Protection Association and Hazardous Chemicals Control Ordinance of State Bureau of Safe Production Supervision and Administration. 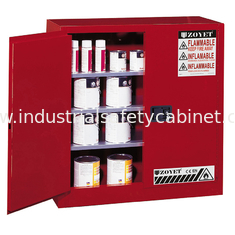 ● To Store Chemicals Safely And Reduce Fire Risks. 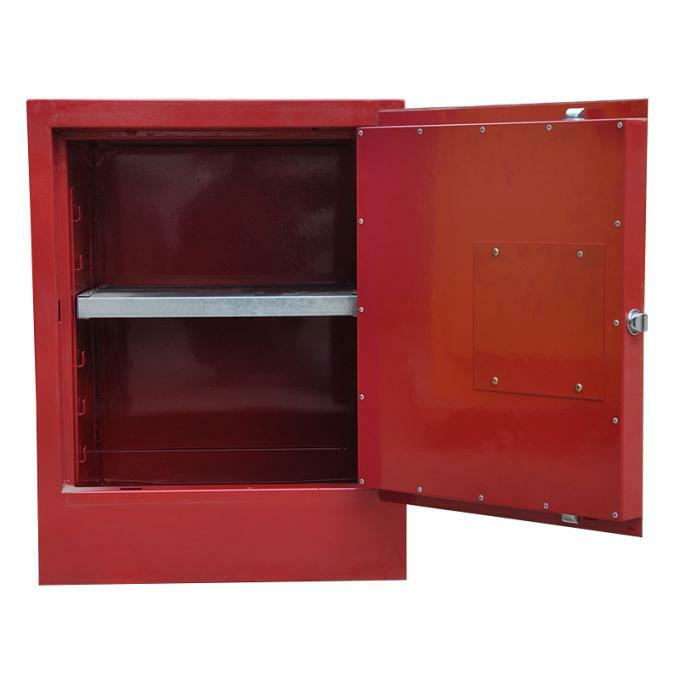 ● To Ensure Aid Time When Fires Occur. 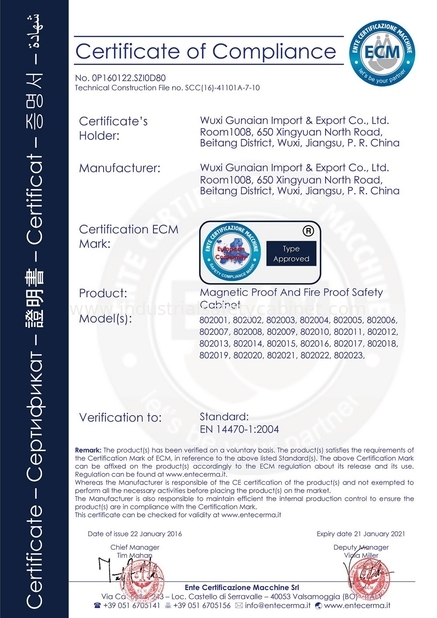 ● To Improve The Availability Of Chemicals In Working Place. 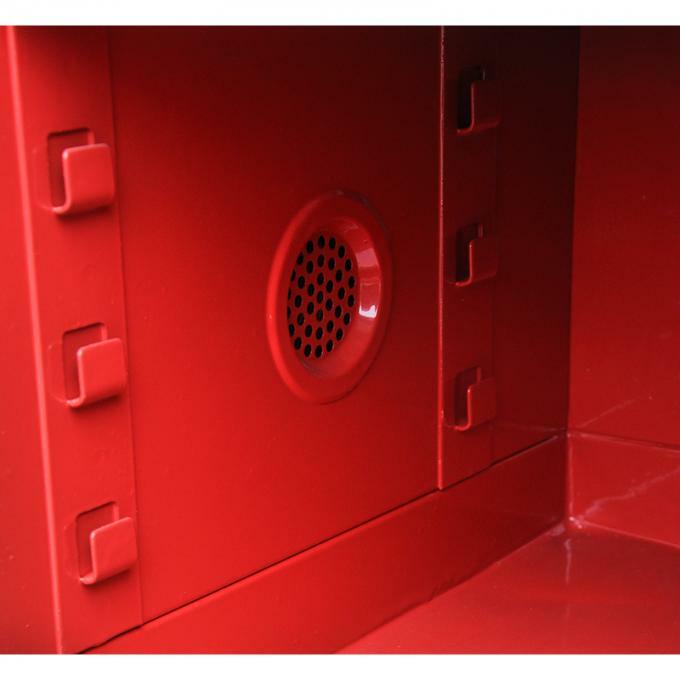 All Our Cabinets are Available with Different Storing Capacity & Color. For Quote please send us your email enquiry . 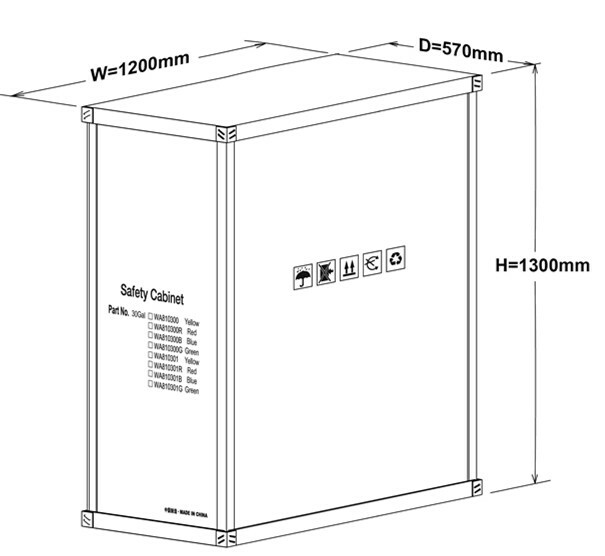 Our Sales team will help you to select right cabinet according to Chemical you want to Store in it.